I'll do the best I can Splatter lol. Dear lord I've been making these in under a week. I'm sure to make Dr. Wily next. I hope this works lol. That's boss too. You should post your stuff in the Graphics Parade thread and show it off. Im trying to make a art gallery in a way. That's cool dude. Good luck with that. I'll put some of these Megaman graphics up there. Thanks. Beat ya to it lol. Love that. Could you make a SNES version of the other people? Yup. 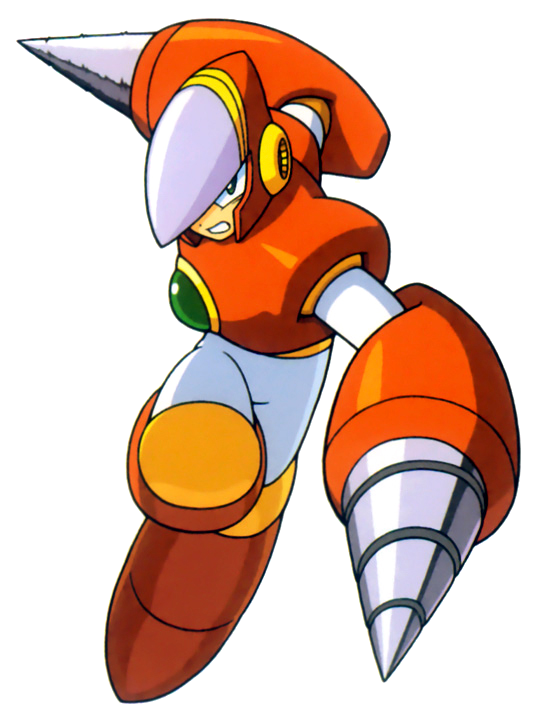 Already got started on Protoman and I will start Bass, Dr. Light and Roll. Can you do Zero from Mega Man Z? He looks different in that series. Better, in my opinion. I'm trying to do zero right now. Your drawings are amazing! Megaman's one of my favorites! Anyway, could you please do Commando Man, Aqua Man, and Mettaur? Those are my favorite characters. I'll try all of these. I'll do mettaur first because they are the easiest. Thanks btw! Yay! I have my own OC's based off of Mettaur, and I really like the robot masters. I once thought of making some robot masters called Boomerang Man, Mirror Man, and Shield Man. 2. Mirror man sounds cool.